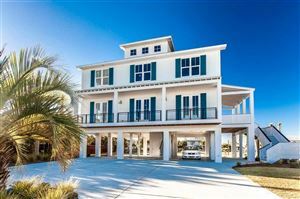 Looking for a Golf Community? 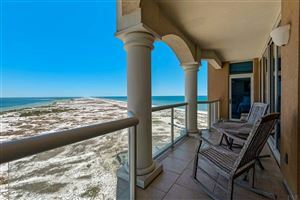 Tiger Point is a wonderful subdivision located in Gulf Breeze, with the best golfing in the area! 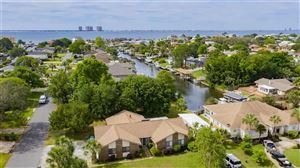 In addition to a beautiful Golf Course are gorgeous homes located on canals leading to the best beaches!